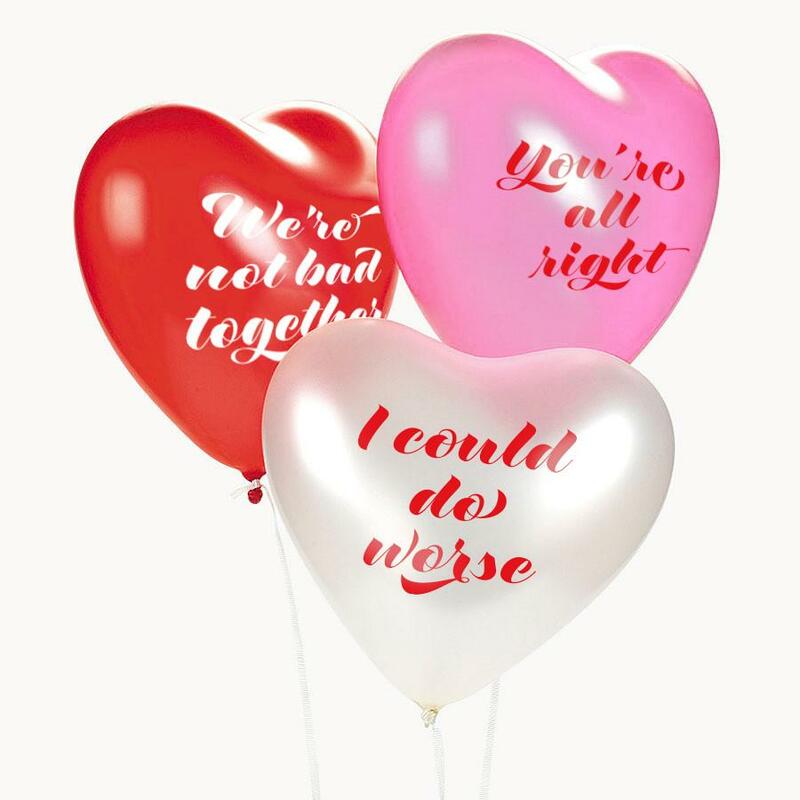 Each year, we love putting together Valentine’s Day gift ideas, but I admittedly have had a love/hate relationship with Valentine’s Day throughout my life. Love the opportunity to tell people in my life I love them, hate the pressure, love helping my kids spread love and kindness, hate knowing how hard it can be for single parents — or just single adults in general. 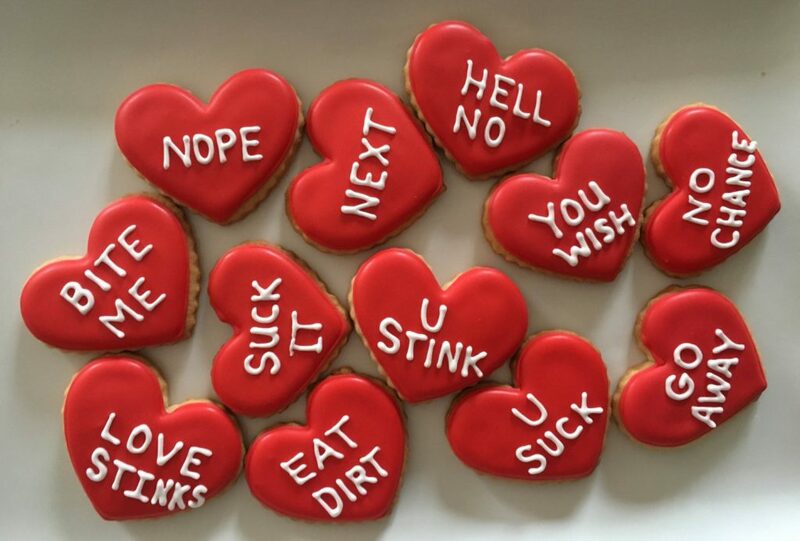 With that, I wanted to put together some ideas for anti-Valentine’s gifts for those people who hate Valentine’s Day — but you still want to acknowledge them in some way anyway. Maybe it’s a cynical partner. Maybe it’s a single-and-proud-of-it friend. Maybe it’s a single-and-not-so-proud-of-it friend (who deserves extra chocolate too, BTW). Maybe it’s just someone who rejects all “Hallmark holidays” outright. Whatever the case, may these ideas help you show some love and affection to even those who say they’d rather just skip ahead to February 15. I had to read this twice to be sure it wasn’t an early April Fool’s prank. 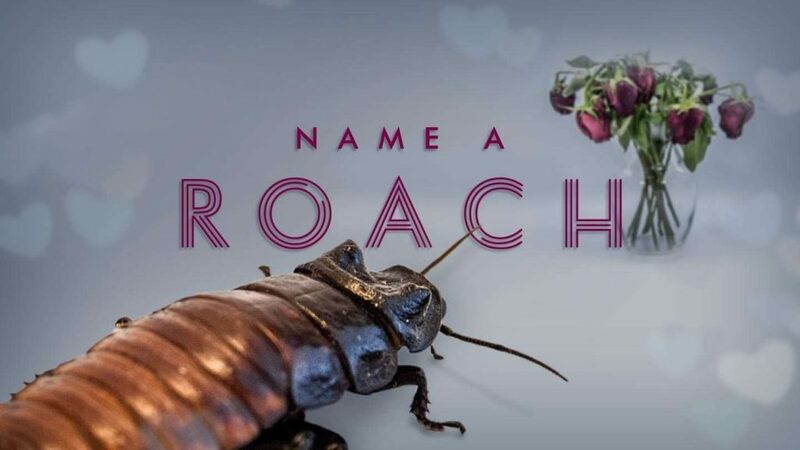 It’s true, in a brilliant anti-Valentine’s Day effort, the Bronx Zoo is allowing you to name a Madagascar Hissing Cockroach in someone’s honor, complete with certificate of authenticity. 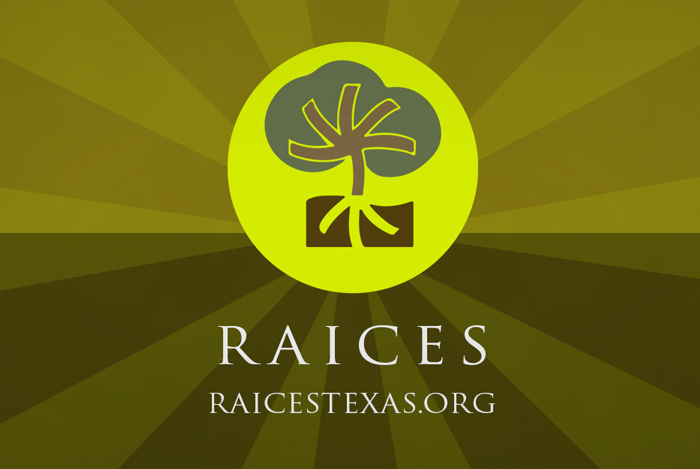 If you want, you can send roach-emblazoned socks, a beanie, or a mug to your love for $30 each or $75 for all three. They’re sure to last longer than chocolates. In fact, won’t roaches last longer than…any of us? Welp. 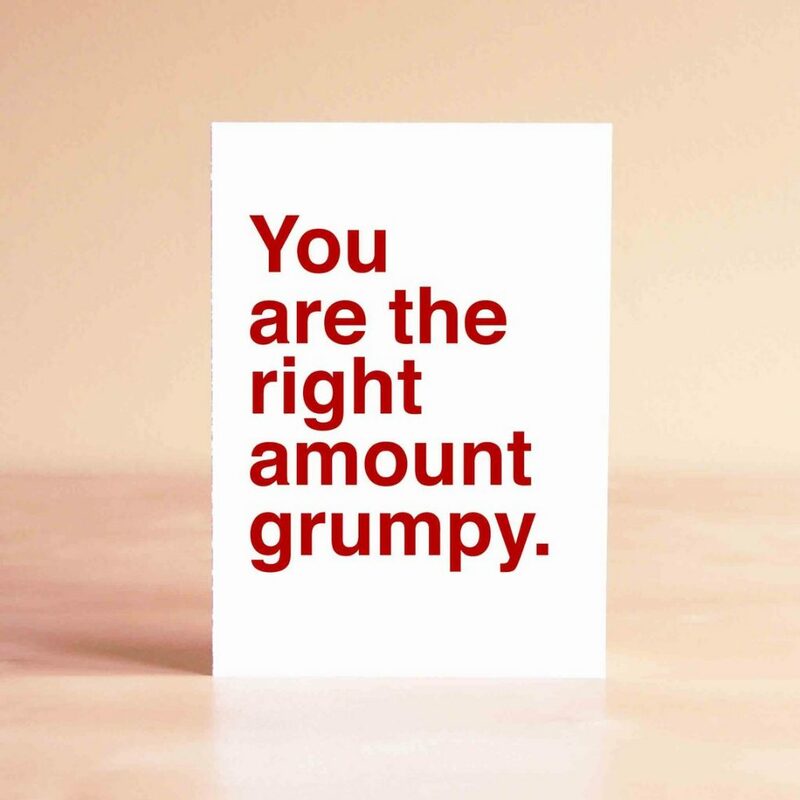 Katie Davis’s Sad Shop on Etsy is filled with some of our very favorite hilarious cards for every occasion, and Valentine’s Day cards (or anti-Valentine’s Day cards) made for for Valentine’s Day haters are here too. From You are the right amount grumpy to Dating is overrated, let’s read books, to Let’s lie in bed and eat, there’s sure to be one here that’s perfect for someone in your life. 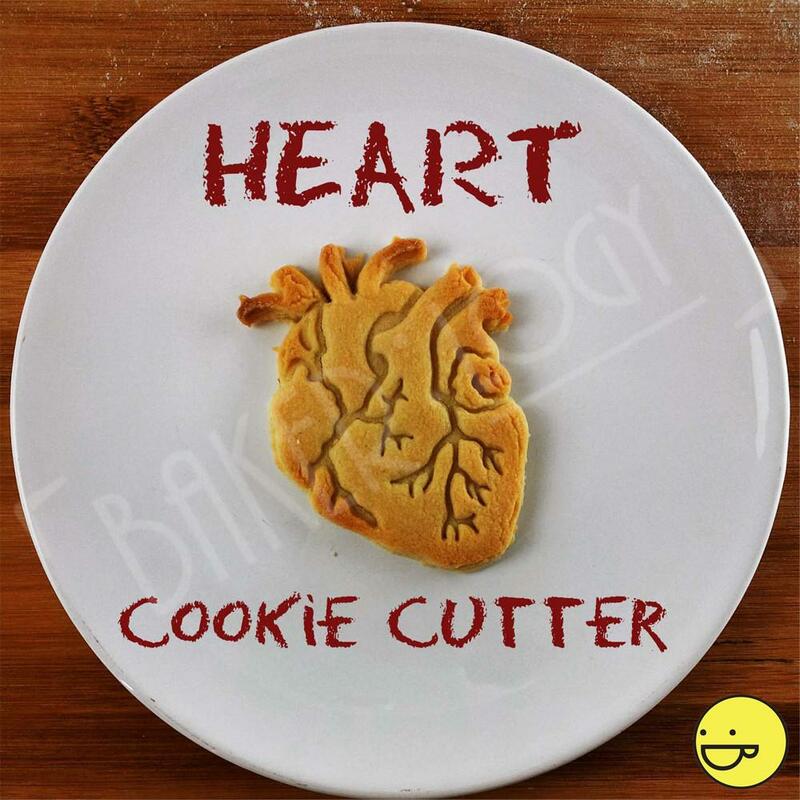 If you want a more traditional Valentine’s Day gift (conversation heart cookies) only without the traditional cutesie Valentine’s Day messages, check out this hilarious alternative. 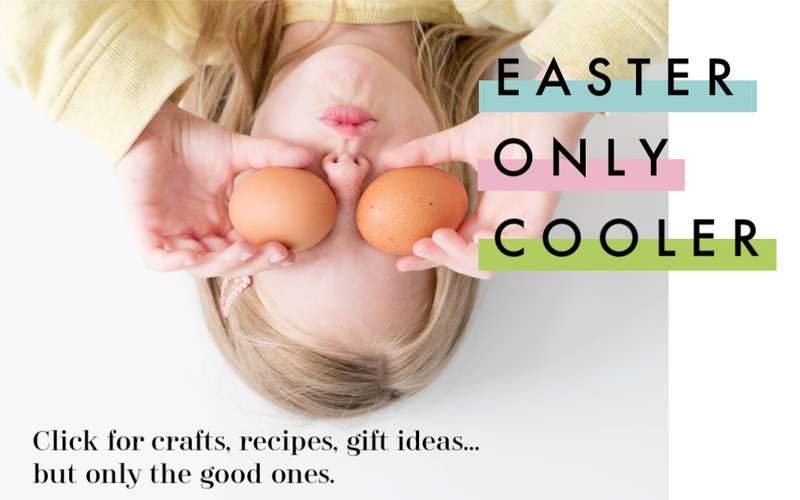 Handmade from scratch to order from an Illinois bakery, they can even customize them. Should you prefer black hearts with…even edgier messages. 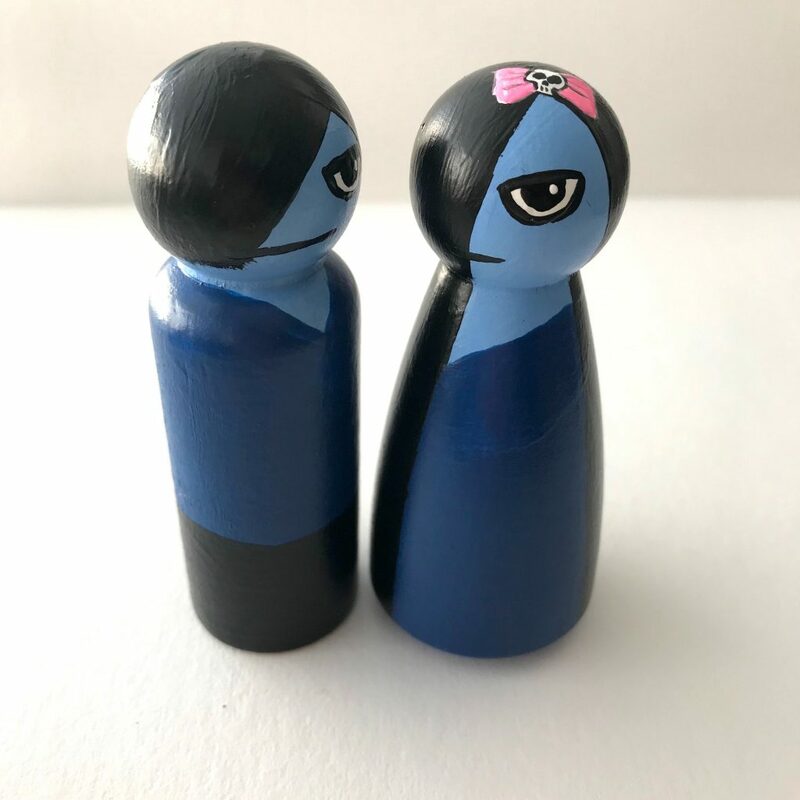 Hand-painted peg doll couples are just sooooo adorbs for V-day, right? If you’re like, “nope, you crazy woman,” then perhaps these are a better fit for you. I know my own 13-year-old would probably appreciate a pair. Just imagine your SigOth coming home to a roomful of these. 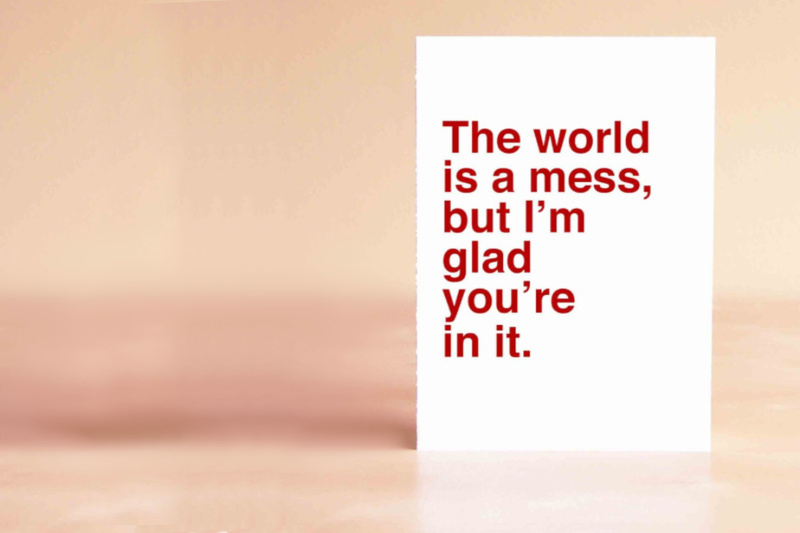 Aww…My favorite is probably I’m not sick of you yet. In my world, coffee in a funny mug makes every morning better, especially one I’m not really looking forward to. 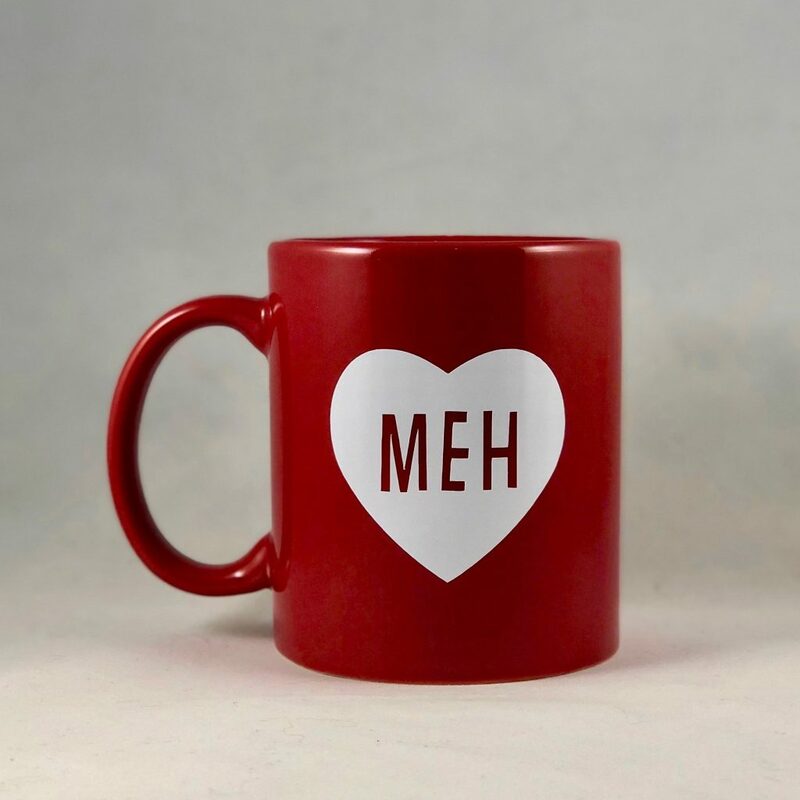 This “Meh” heart mug will get use long past Valentine’s Day — and you can customize your colors, too. 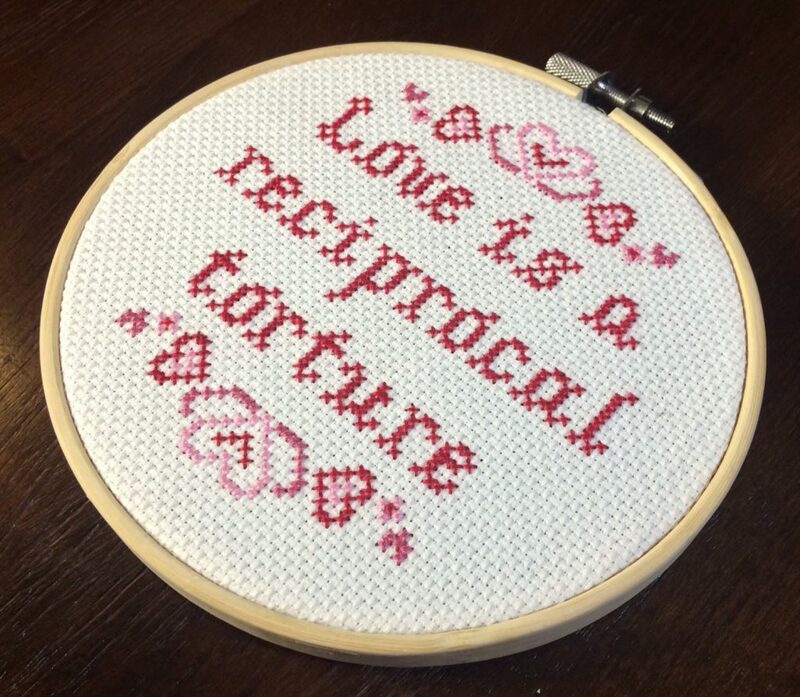 This Marcel Proust quote is pure Valentine’s Day-hating perfection, This fun Etsy shop has others too, including a beautifully succinct NOPE. That said, you’re going to have to download the pattern and cross-stitch it yourself. 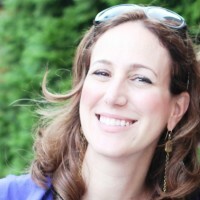 So maybe it’s a good gift to give…maybe it’s a good gift to give yourself. Oh, did you think I was going to mention some other organ? 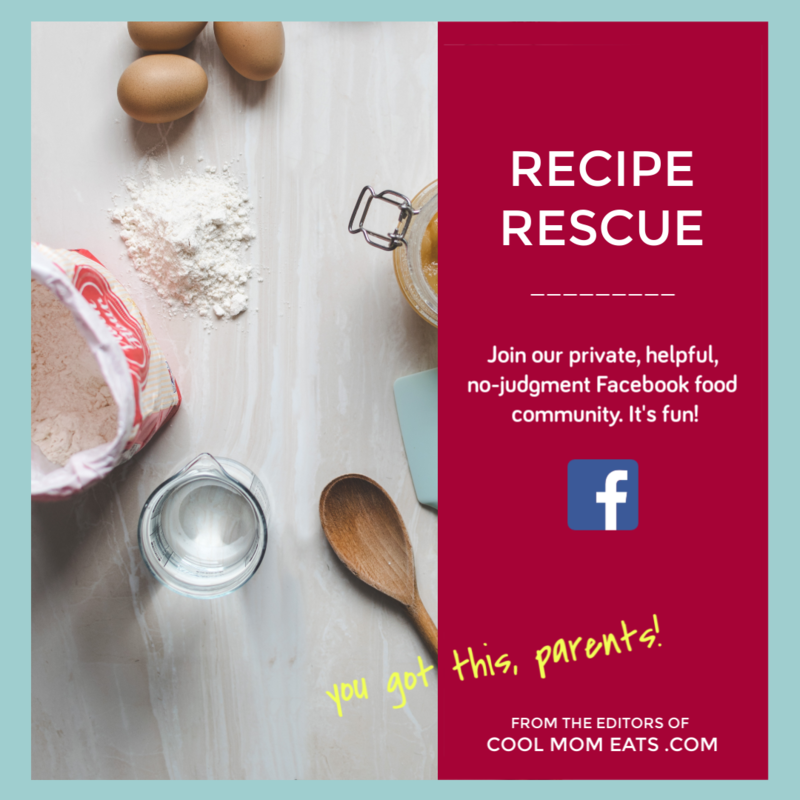 I first shared this cool cookie cutter on Cool Mom Eats and I think it’s a great way to treat someone on Valentine’s Day so you get all of the sugar, none of the saccharine. Celebrating Galentine’s Day or just looking for a friendly gift for a cool woman in your life? Love this button-up bowling top from one of my favorite illustrator/designers, Ilse Valfré with just the right amount of snark. Just think twice if you want to give this to your special lady friend or wife because that might come across as weirdly possessive. Maybe what’s really called for is a book that has absolutely nothing at all to do with hearts, candy, or Valentine’s Day imagery at all. 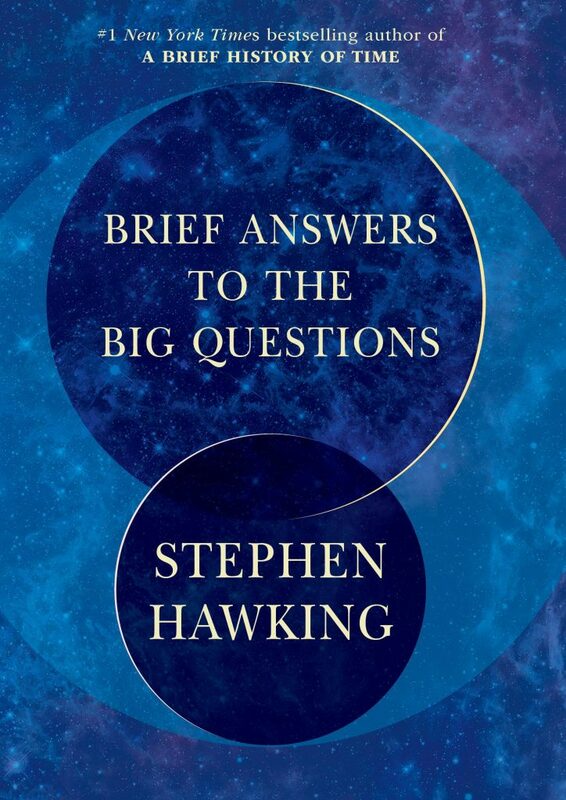 There are oh…millions of choices, but Stephen Hawking’s parting gift to the world might do the trick. That, plus some time alone to read probably sounds like a great gift to lots of people. A true Valentine’s Day hater knows that February 14 is the perfect night to avoid the overpriced prix fix menus with complementary mediocre glass of champagne. 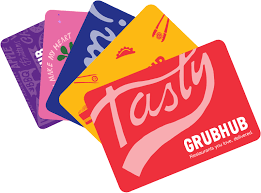 Instead, hook up a friend, partner or spouse with a gift card for delivery and indulge a night of totally non-romantic Netflix, and food that someone else cooked. Ideally with lots and lots of garlic. Thanks for the ideas! I love those sad shop cards! Price is right too. I am going to order a few.